GROWING LEADERS. ADVANCING EQUITY. TRANSFORMING LIVES. Our mission extends beyond success in the classroom. 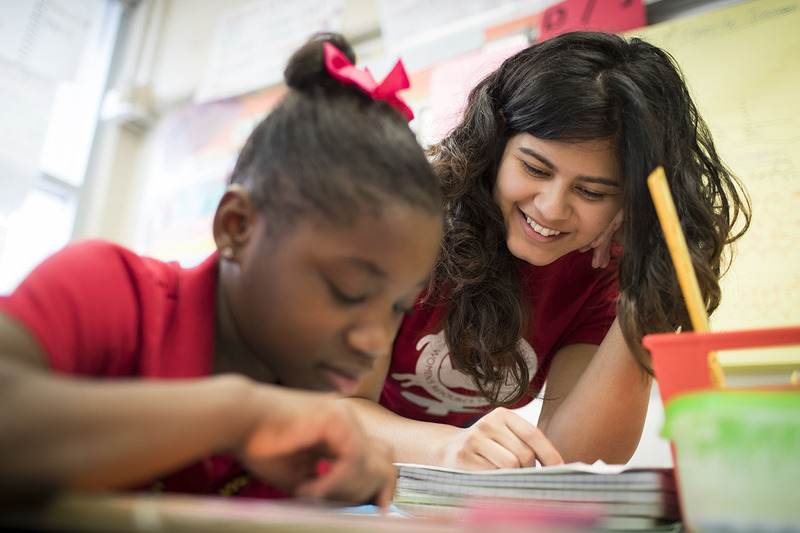 At the University of Houston College of Education, we’re committed to serving the community. As part of a Tier One public research institution, the College of Education offers degree programs that prepare teachers, administrators, counselors, psychologists, health specialists, researchers and other leaders in their fields. Our faculty, staff, students and alumni are working to improve educational and health outcomes for all children and families. Learn more about the College of Education’s programs, research, community engagement and more in our new magazine. Prospective students won’t want to miss this useful guide! Read on. 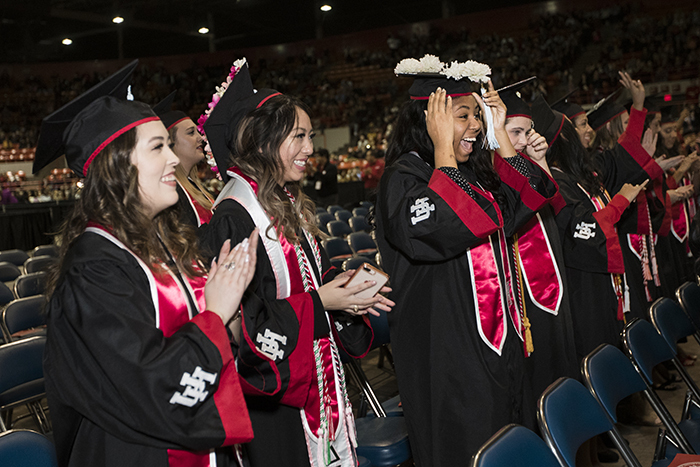 Students and prospective employers can be confident in the UH College of Education’s commitment to rigorous national standards. We are accredited by the Council for the Accreditation of Educator Preparation and the American Psychological Association. 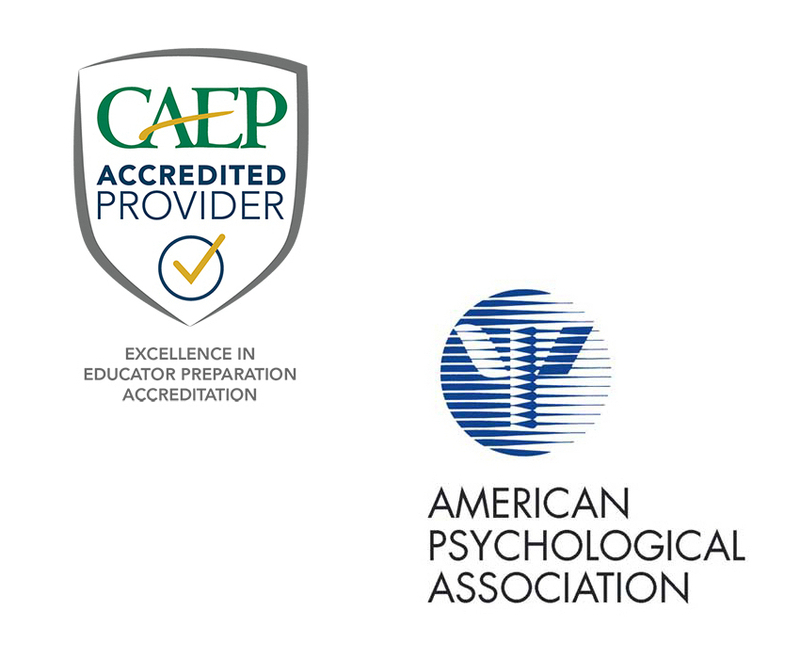 Our counseling psychology doctoral program first earned APA accreditation in 1987, and our school psychology doctoral program became accredited in 2009. In 2016, we became the first college in Texas to receive accreditation for our educator-preparation program under CAEP’s more stringent standards. We believe in the power of service learning, giving students real-world experiences while also helping communities in need. Through internships, practicums or field work, students serve as teachers, principals, counselors, psychologists and health educators in training. 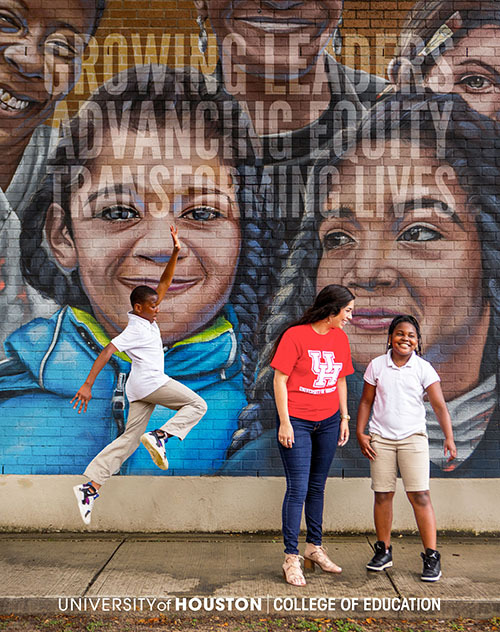 The hub for this work at UH is the Advancing Community Engagement and Service Institute, a university-wide institute led by two College of Education professors. Our professors specialize in research that makes a difference in the community, and students gain meaningful experience under their mentorship. Our faculty's funded projects address a variety of critical areas, including education policy, classroom management, STEM education, health disparities, addictions and cancer. 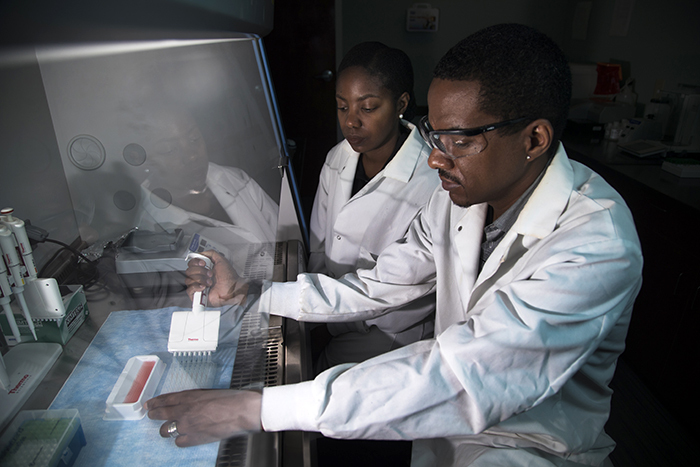 The College's research activity has grown dramatically over the last several years, and our faculty recently launched two university-wide research institutes: the HEALTH Research Institute and the UH Education Research Center. We're committed to UH President Renu Khator's "50 in 5" initiative to increase scholarly activity by 50 percent by 2023. Located in a thriving multicultural and multilingual city, we believe diversity enriches the learning environment. Our students in the College of Education reflect the demographics of the Houston region, with students representing more than 30 nations. The College commits to fostering a culture of support that promotes fairness, equity, inclusion and respect. 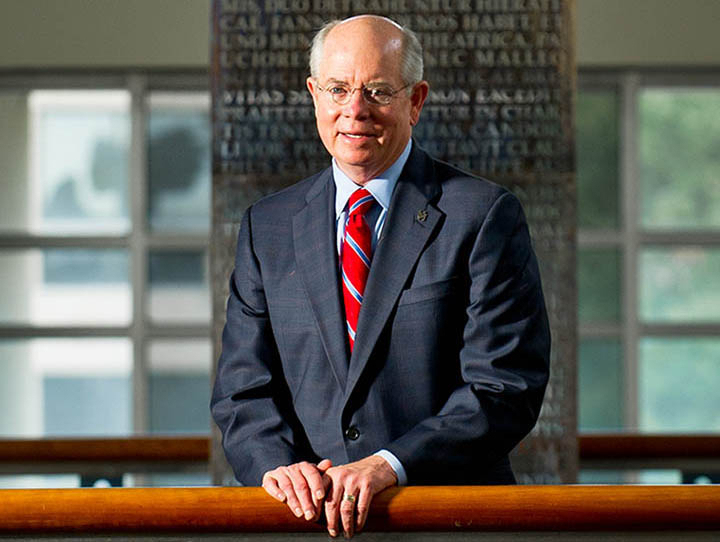 Dean Robert "Bob" McPherson has led the UH College of Education since 2011, overseeing a strategic effort to increase the rigor and relevance of our work. He began his career as a teacher and counselor at a high-poverty public high school in Odessa and has more than 40 years of experience in higher education, K-12 public education and psychology. Why UH? Students share why they chose the Powerhouse.